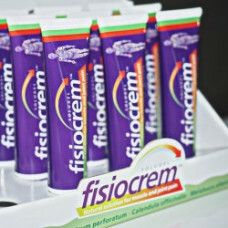 pain and inflammation in muscles and joints caused by sprains, strains, bumps and bruises. 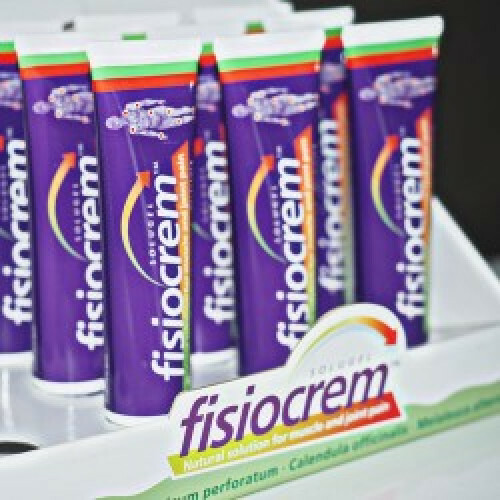 FisiocremSOLUGEL contains a special combination of natural plant extracts. Contains no hydroxybenzoates or parabens.